Pregnancy and childbirth are remarkable life events that change women’s lives forever. In addition to their new lives, many women notice they have new bodies as well. Pregnancy can stretch women’s stomachs, as well as cause youthful-looking breasts to become less perky. A mommy makeover is a set of body contouring procedures designed to specifically treat aesthetic concerns that occur as a result of pregnancy. A leading Tampa plastic surgery specialist who treats patients throughout the area, including Tampa Dr. Jacob Gerzenshtein lends his surgical skills and aesthetic eye to help mommy makeover patients regain their pre-pregnancy figures. Many women achieve beautiful, natural-looking results and often feel more confident. Pregnancy and nursing can alter breast size and cause them to lose a desirable shape. Many women wish to lift their breasts to a youthful-position. With a breast lift, Dr. Gerzenshtein gently raises and reshapes breast tissue to create perkier bustlines. Women may receive saline or silicone implants with this procedure to achieve fuller, younger-looking breasts. As the abdomen grows to accommodate pregnancy, the skin and underlying abdominal muscles become stretched, which often need to be corrected surgically. A tummy tuck performed by Dr. Gerzenshtein removes excess skin on the stomach, as well as tightens stomach muscles. As a result of a tummy tuck, women achieve flat, toned stomachs and regain their pre-pregnancy physiques. Pregnancy can cause weight gain all over the body, including the stomach, hips, buttocks and thighs. Even after child birth, many women struggle with losing this excess weight. Liposuction eliminates stubborn fatty deposits on the hips, buttocks and thighs to reveal svelte, stunning figures. Combined with healthy diet and exercise, women gain the sculpted, slender bodies they desire. Dr. Jacob Gerzenshtein appreciates the life-changing decision to undergo a mommy makeover. He strives to create a comforting environment while offering compassionate, personalized care. 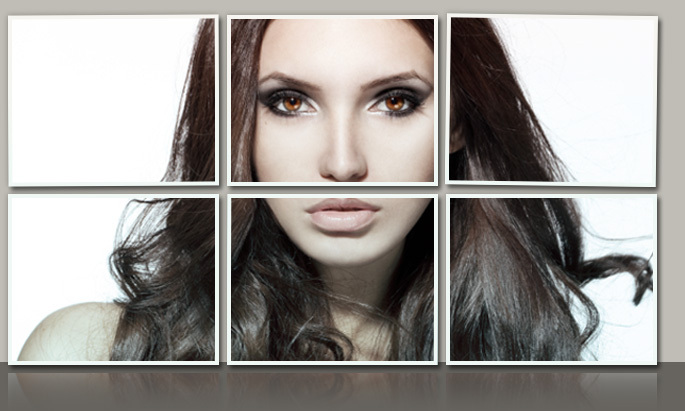 During the procedure, he works meticulously to give patients gorgeous results. To learn more about a mommy makeover with Dr. Gerzenshtein, please contact his office at (813) 616-3338 or (813) 616-3338. 1.) What is a mommy makeover?